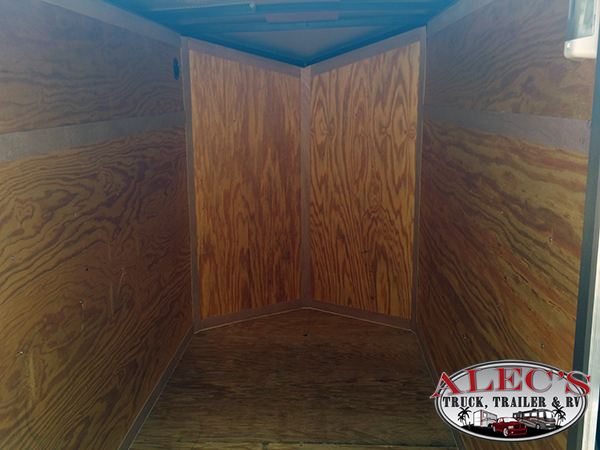 Great floorplan in this 2017 Bunk House! 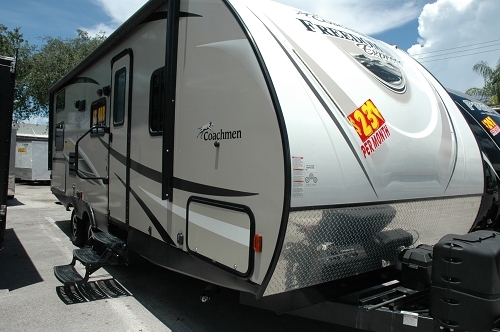 As Low As $182 per month W.A.C. 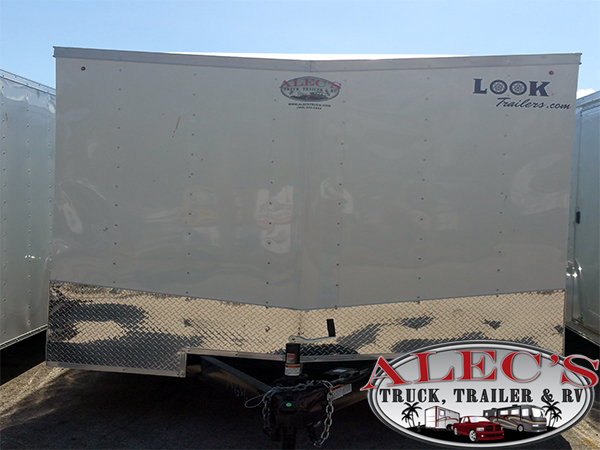 Look Trailers knows how to craft a tough cargo hauler. 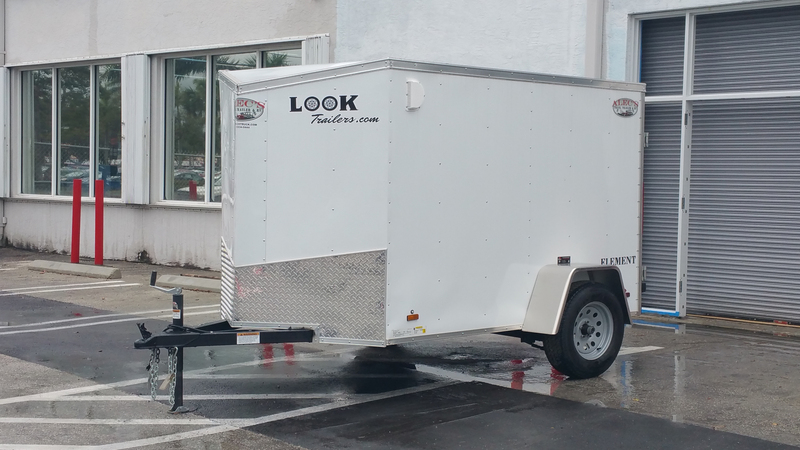 The Element SE flat top trailer is a prime example of just that. 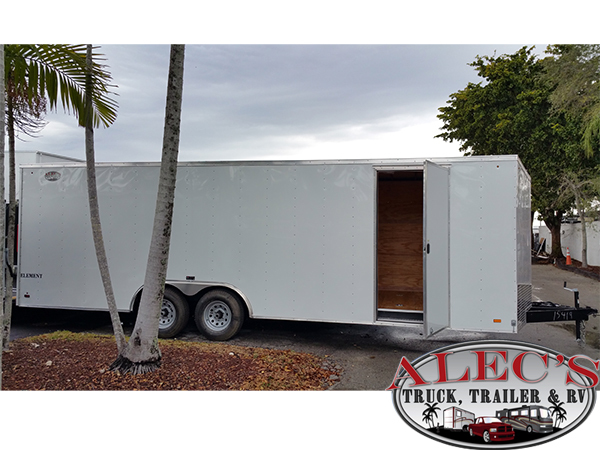 Featuring a slope v-nose, these units offer an impressive interior length of more than 100” on just the 5x8 trailer size. 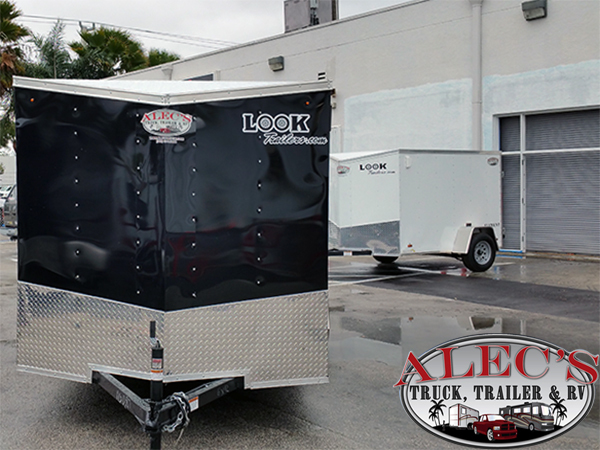 Look Trailers knows how to craft a tough cargo hauler. 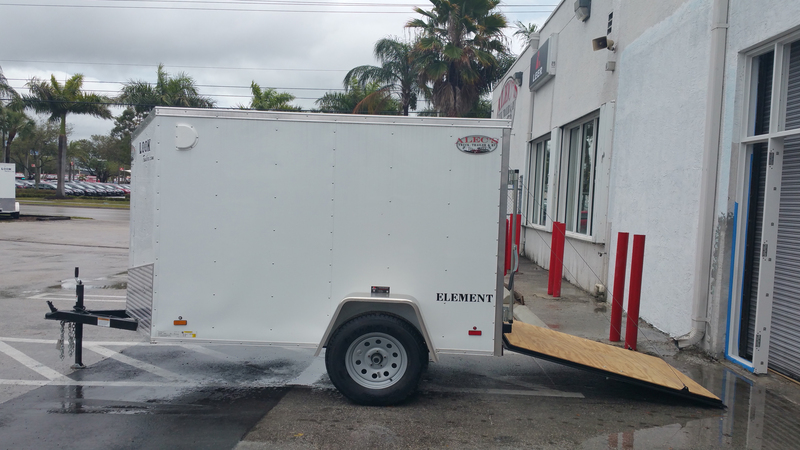 The Element SE flat top trailer is a prime example of just that. 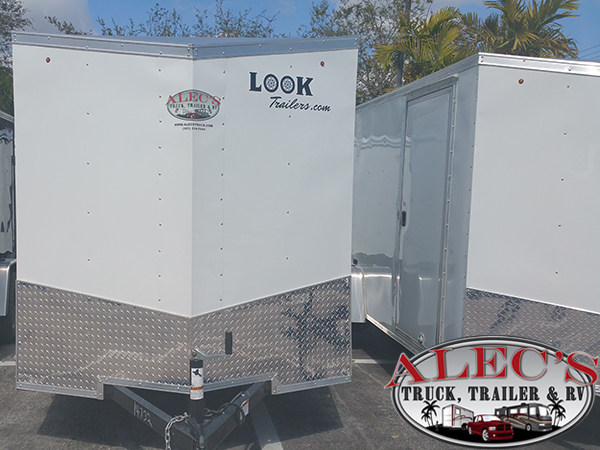 Featuring a slope v-nose, these units offer an impressive interior length of more than 100” on just the 5x10 trailer size. 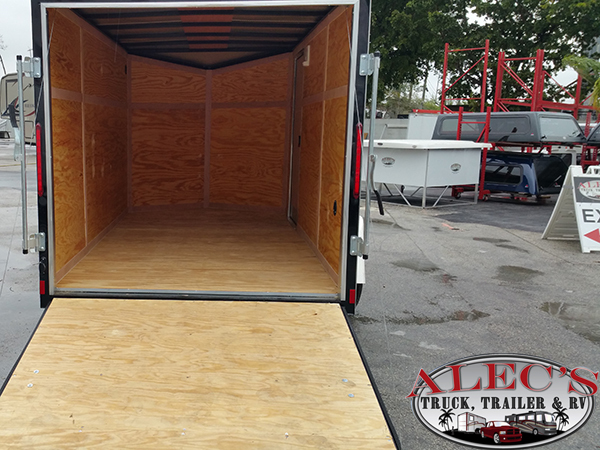 Look Trailers knows how to craft a tough cargo hauler. 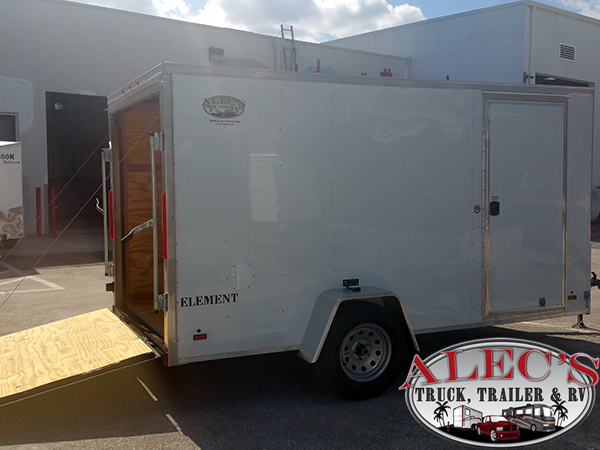 The Element SE flat top trailer is a prime example of just that. 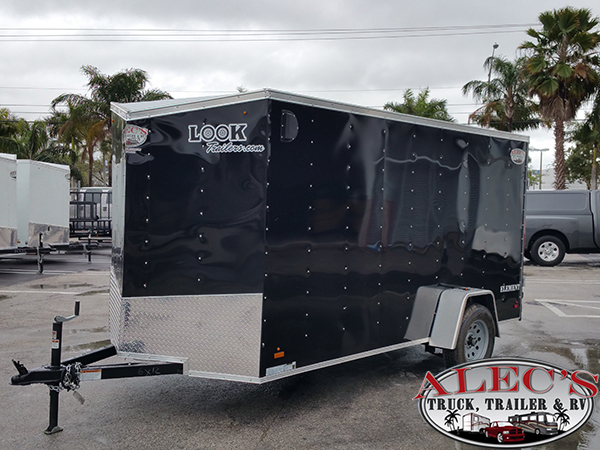 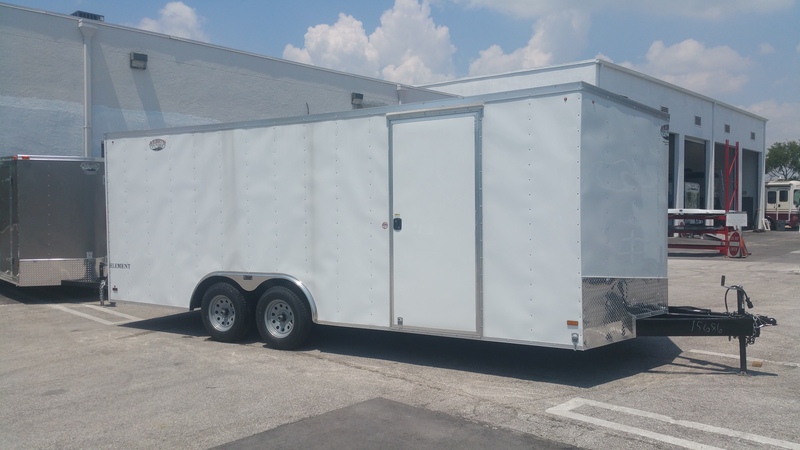 Featuring a slope v-nose, these units offer an impressive interior length of more than 150” on just the 6x12 trailer size. 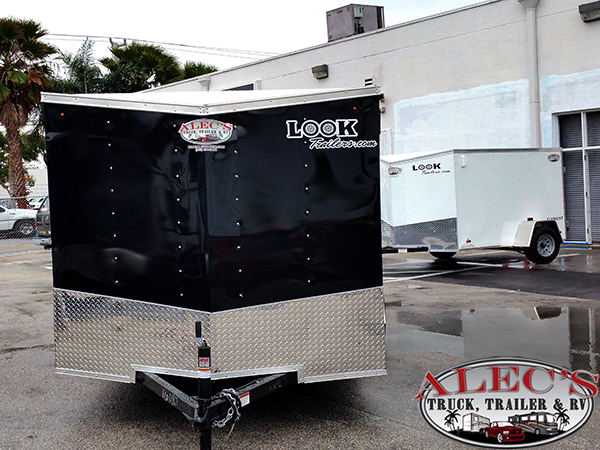 Look Trailers knows how to craft a tough cargo hauler. 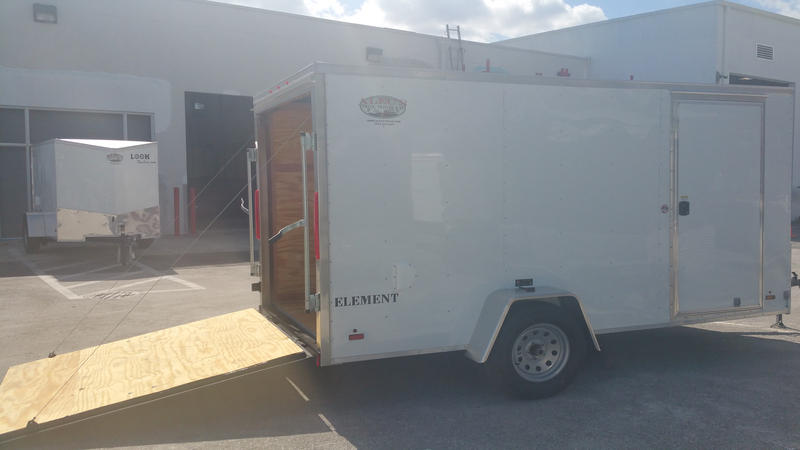 The Element SE flat top trailer is a prime example of just that. 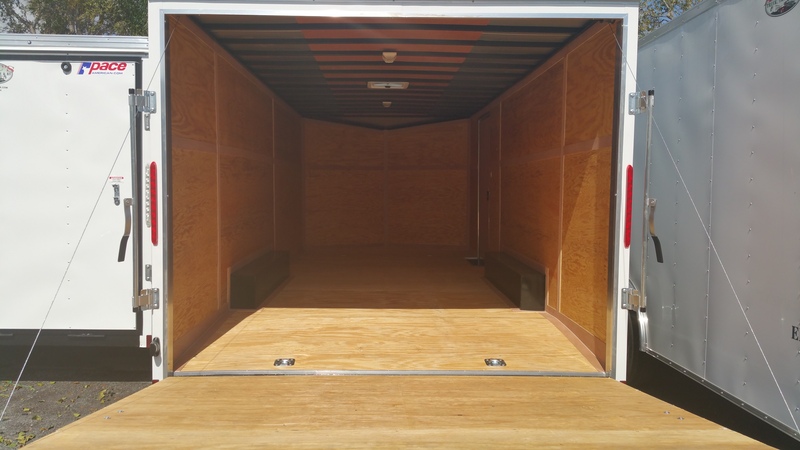 Featuring a slope v-nose, these units offer an impressive interior length of a whopping 215” for the 7x16 trailer option. 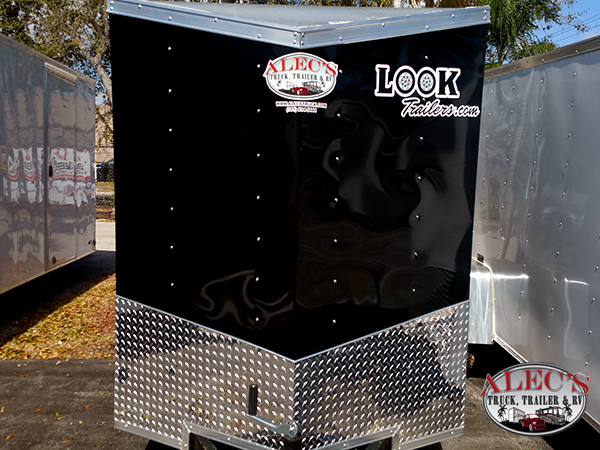 Life is all about choice, like where to eat and what to wear. 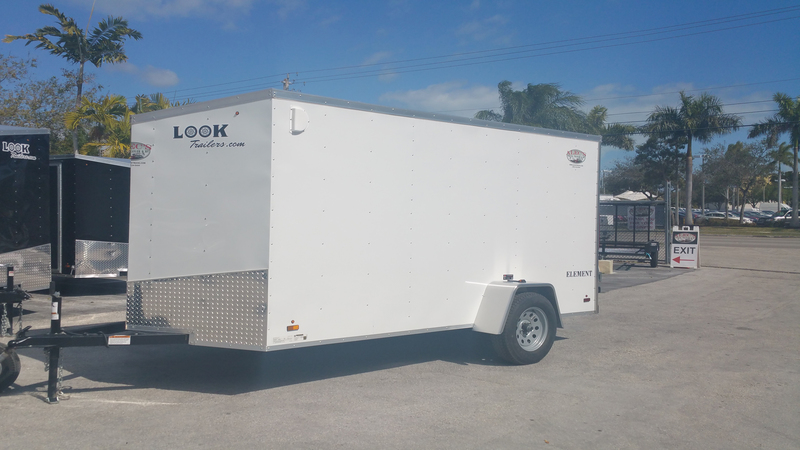 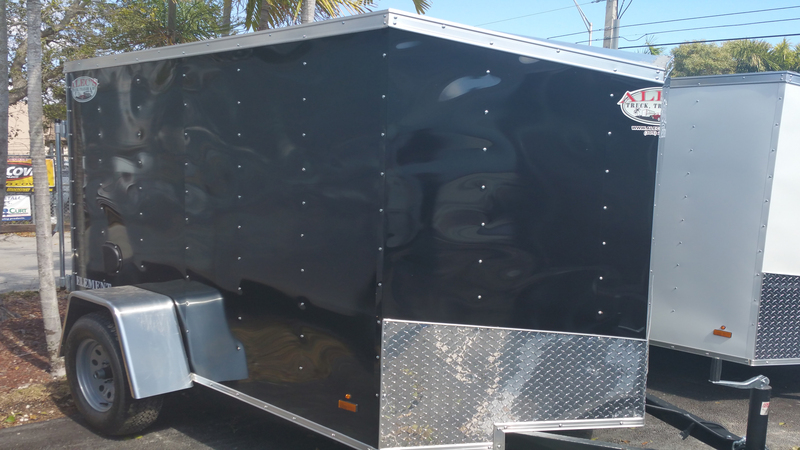 But, the real choice comes when deciding what features to include in your Element SE 8.5’ wide 24-foot enclosed trailer. 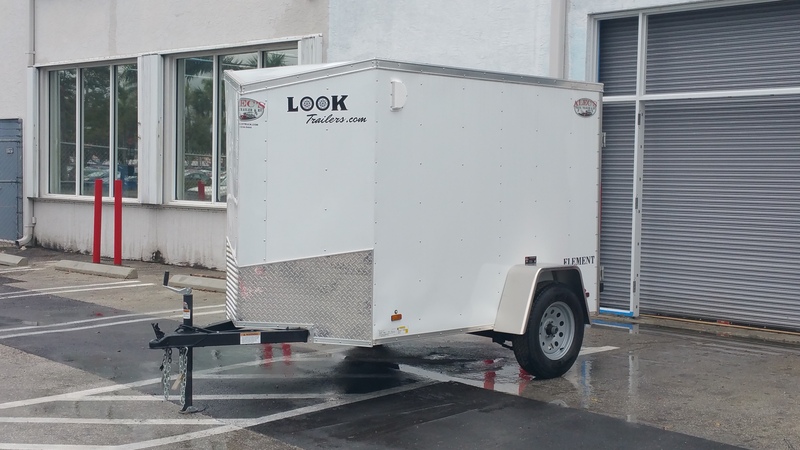 Look Trailer’s value-driven cargo trailers place this flat top at the head of the hauling market.